Amazingly cannibalism has been recorded in over 1500 species in the animal kingdom. There is a long history of cannibalistic humans in such countries as Fiji, The Solomon Islands, Liberia, The Congo etc. Humans as a form of food were referred to as “long pigs” in some civilizations. 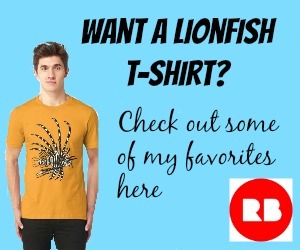 Well it now turns out that lionfish are resorting to cannibalism. 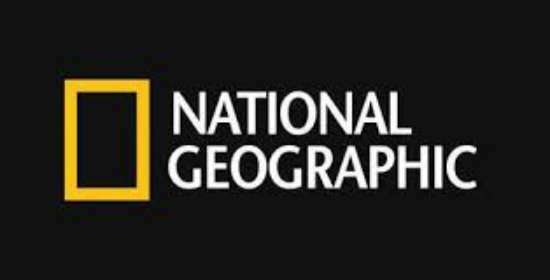 Katie Pyzyk published a post in the National Geographic on the 23rd July 2015 highlighting the news. Click on the National Geographic “header” below for the full story. 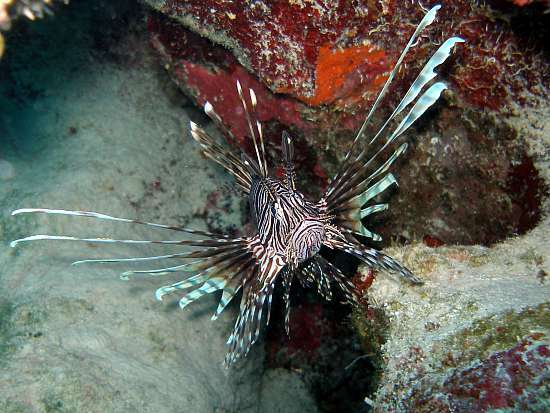 A fisherman in Florida who has been finding lionfish in his lobster traps for years, has noticed this year that the lionfish are eating each other. When he brings up his lobster pots he notices that they spit out what is in their stomachs, and he noticed quite a few of them spat out other lionfish. 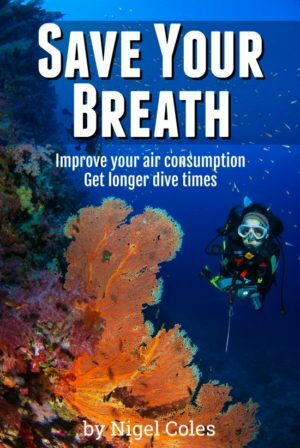 I’ve not yet seen this myself when I bring up my own catch of lionfish in my container, however, I have noticed other poor little fish that have popped out of the lionfishs’ mouth. I have found them in the container either dead, or worse still dying. I have managed to retrieve a few and let them swim off but they didn’t look too well and I didn’t hold out much hope they would survive for long. I guess they pop out of the mouths of the lionfish when the lionfishs swim bladder has not been pierced by one of the prongs of my spear. The swim bladder swells to the maximum when the lionfish is brought to the surface and I assume it presses on its stomach and pushes out any recent catches. 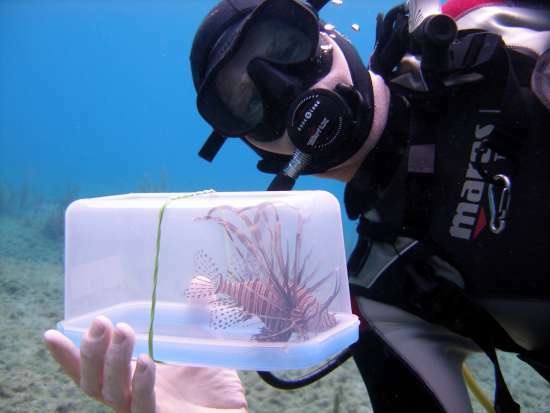 Also when I have caught small lionfish with nets, or really small lionfish with a mask box, and I have taken them to Tukka Restaurant to show them off in one of their fish tanks, it has been clear to see for many years that lionfish cannibalism is a real thing. Sometimes the newly caught fish didn’t last 10 seconds in the fish tank. 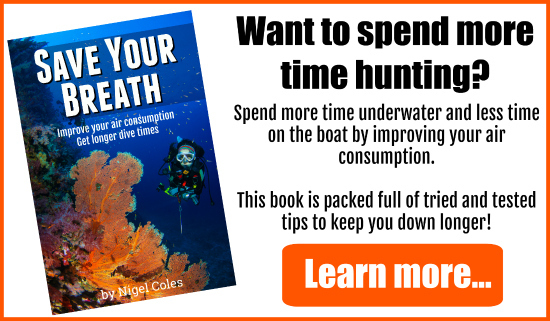 However, at the time I wasn’t sure whether it was pure lionfish cannibalism, or the just the fact that the lionfish in the tank were very very hungry and would eat anything put in there.